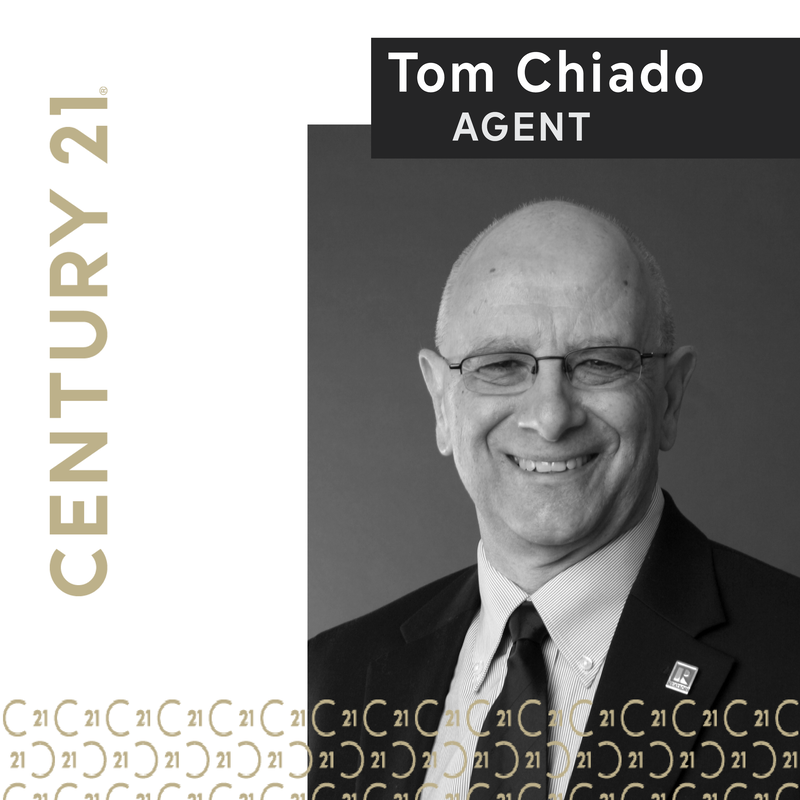 "There aren't enough wonderful words to say about Tom Chiado. We sold our house by sale by owner and Tom did a one day listing for our home. He was so informative, kind, courteous, helpful and knowledgeable. The one thing that I really liked about him was his professionalism and time management. He kept us up to date on every detail of our home and the process of where it stood at that time. If you are looking to buy or sell a home, I would highly recommend Tom to help you make your dreams come true. Thanks Tom for making the selling our home a lot less stressful."